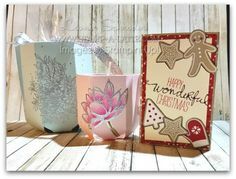 Good afternoon and welcome to the ESAD Holiday Fancy Folds and 3D Blog Hop! 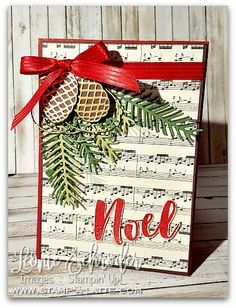 What a fun and unique way to showcase more of the Holiday Catalogue and to show you some neat folds and projects for you. 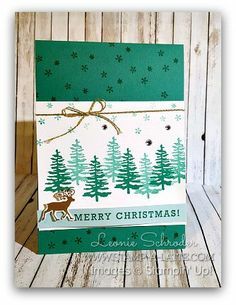 For today’s Blog Hop I’ve made you this super fun Corner Pop Card using Coffee Break Designer Series Paper and the gorgeous Merry Cafe Stamp Set from the Holiday Catalogue. 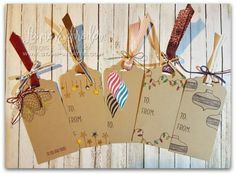 Oh my gosh this card is so much fun to make and it’s really quite easy too! If I can make it at 3am I’m sure you’ll have no trouble!! Yeah the things I do when I cant sleep! 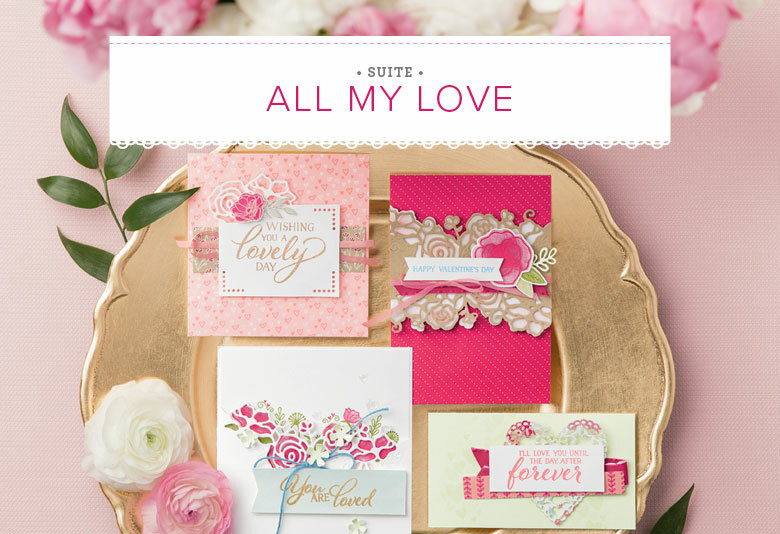 Using the Coffee Break Designer Series Paper for my images made it even quicker and easier! This is how it opens and you see the cute little cups inside with that sweet little sentiment from Merry Cafe! I wanted to share those sweet cups inside. 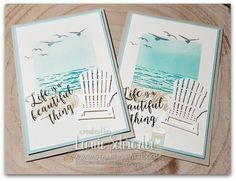 They are just the white cups from the Coffee Cafe Designer Series Paper which I’ve cut out with the Coffee Cups framelits and then coloured with the new Stampin’ Blends in Pink Pirouette and Pool Party. I’ve then embellished my cups with an Enamel heart. I wanted to show you that not everything in the Holiday Catalogue needs to be used for ‘Holiday’ projects. 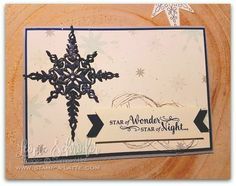 I hope you like my card today and I’ll have a tutorial for you soon! 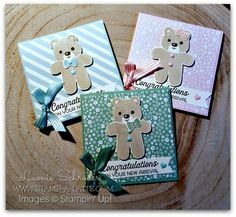 Now let’s hop on to see what the other ESAD Ladies have created for you today …. Thanks so much for stopping by today and hope you enjoy viewing all the projects the Ladies have made for you today! 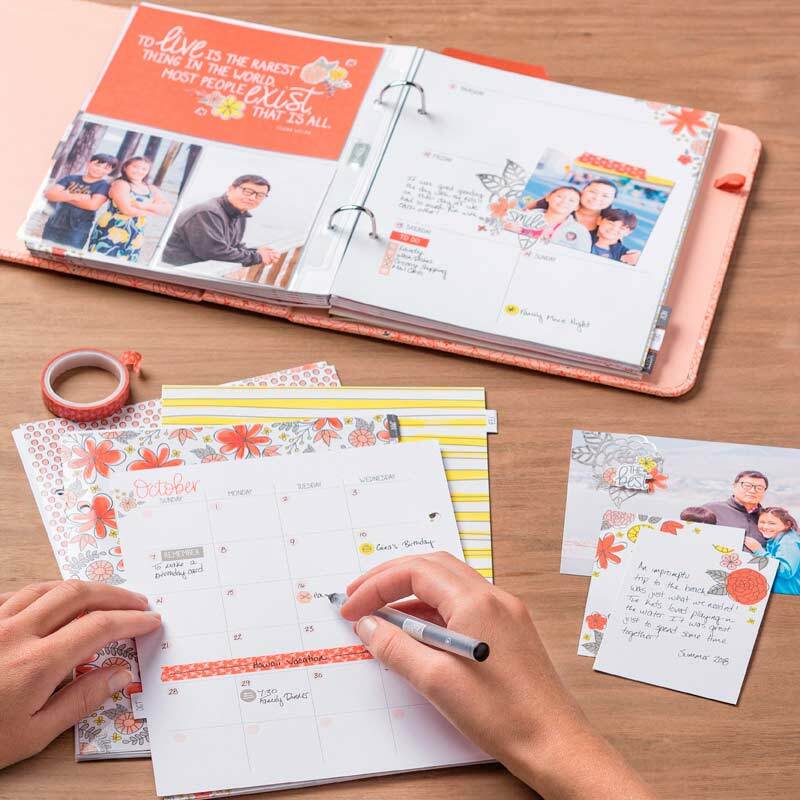 Earn the exclusive Merry Patterns Stamp Set! Host a party or place a $450 order to get your set! Last Days – finishes 31st October! Oh so lovely!! I must try one of these. 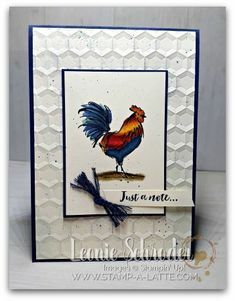 Great card Leonie I really must try this card design and love how you cut out the pics from the DSP. Such a sweet card! I love that fold! Very cute card Leonie, anyone that loves coffee would love your card too. 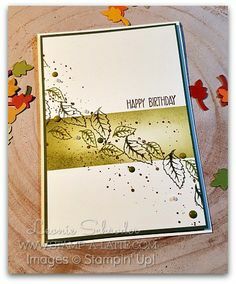 Such a creative card, one I must try…So many I still need to try, lucky I love creating. 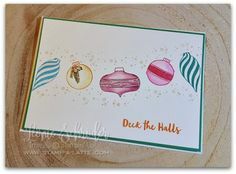 thanks Sharon … this one is super easy and so much fun to do. Of course Libby was referring to me. LOL! Super cute Leonie. I love this fold. Another one I had forgotten about but need to do again. 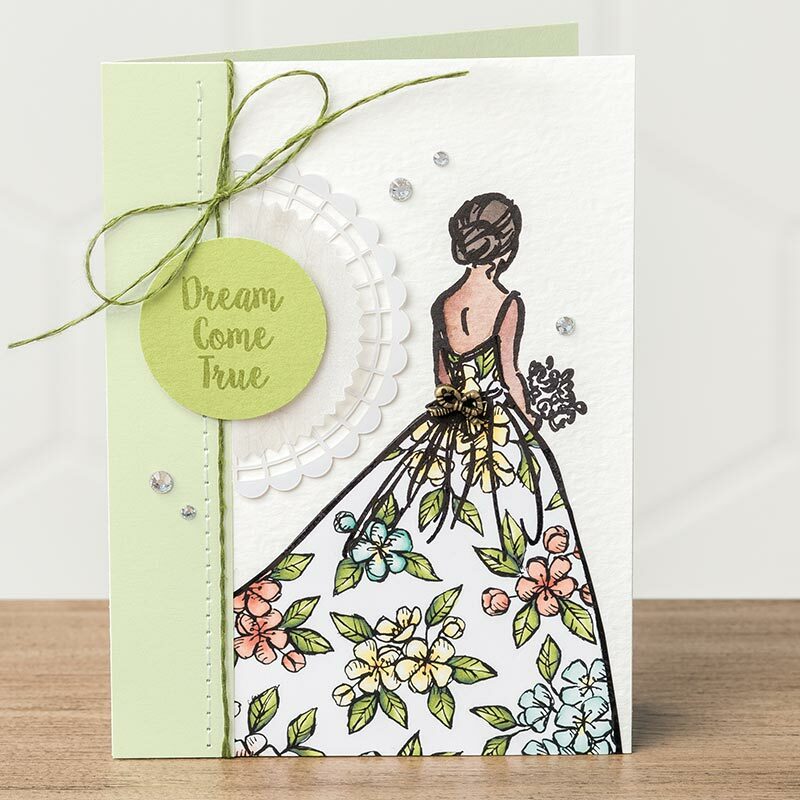 I’m loving how you used this set to create this great pop up card. Wonderful inside and out. Those little coffee cups and enamel hearts are so precious. 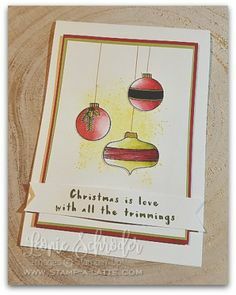 Thanks for sharing your card and your wonderful blog. Isn’t this fold fun, and has great wow factor. I made some of these at a class recently and my ladies loved them. A sweet interactive card Leonie, love it! thanks Libby … now I wonder who this person is you are referring to?